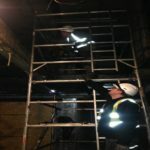 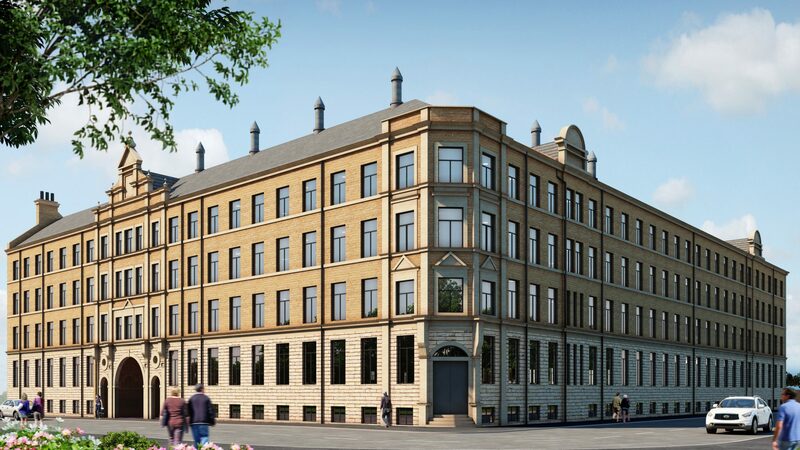 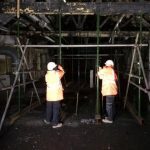 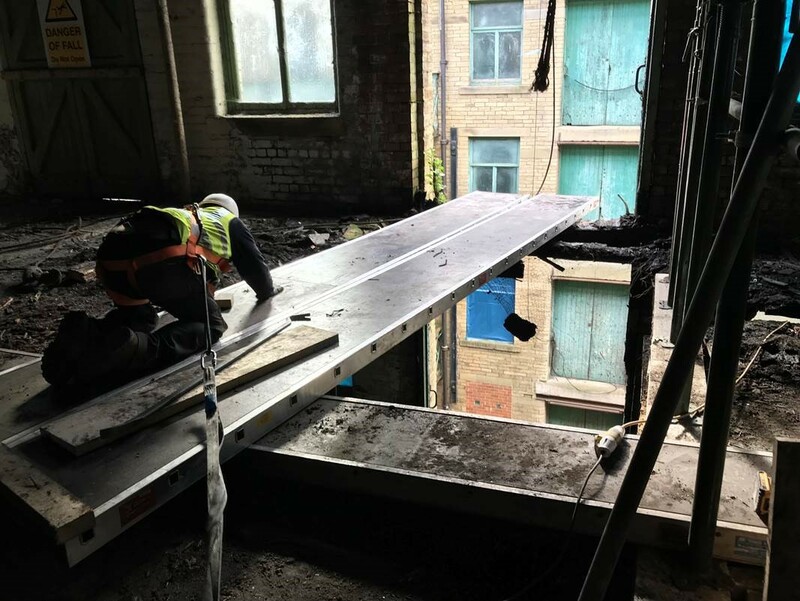 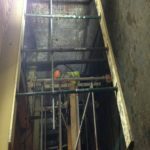 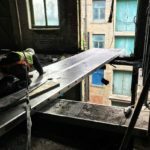 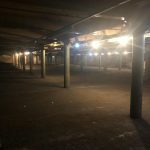 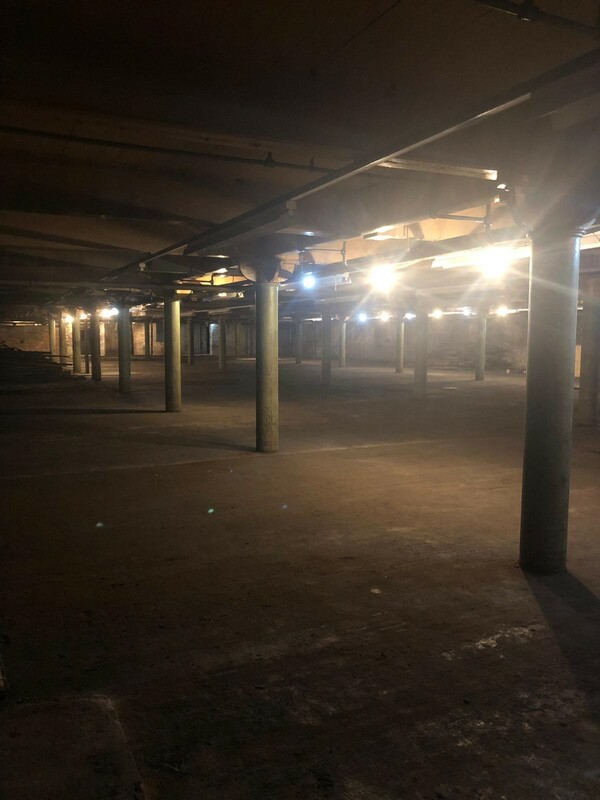 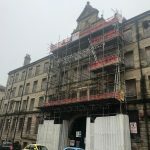 Here you will find the latest progress reports and images for the construction of the Conditioning House in Bradford, UK. 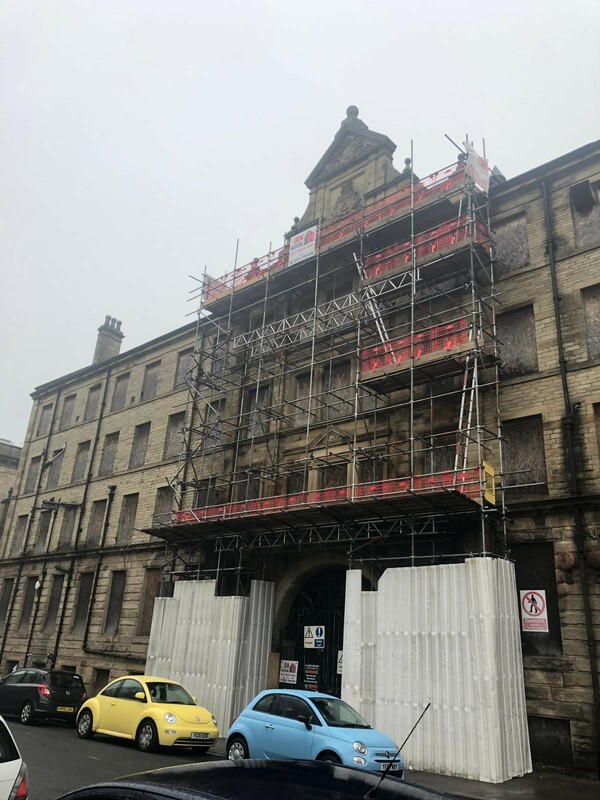 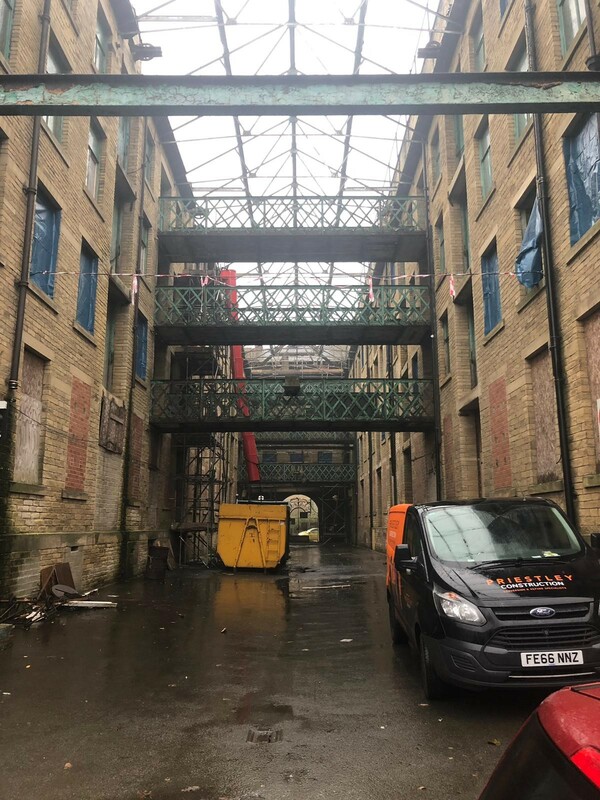 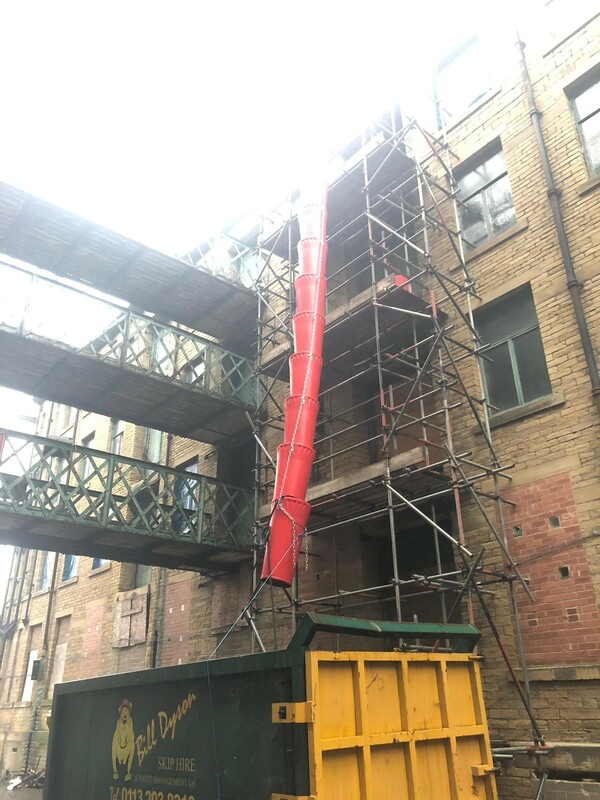 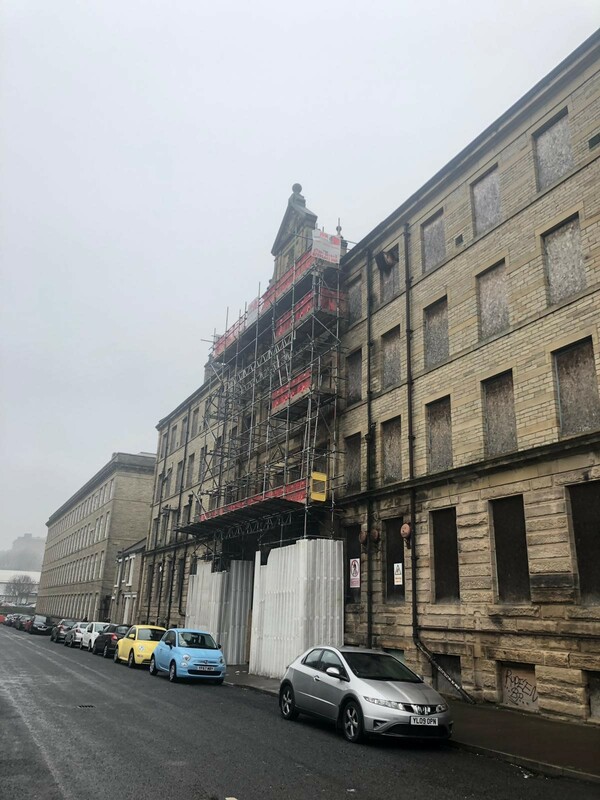 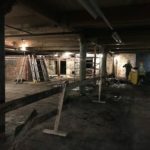 This update about the development progress of Conditioning House in Bradford and is dated from 07/03/2019. 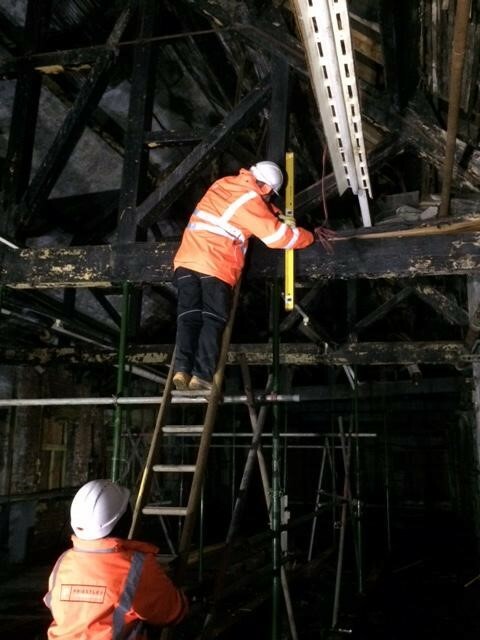 Extensive roof and flooring works are ongoing. 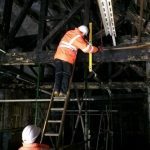 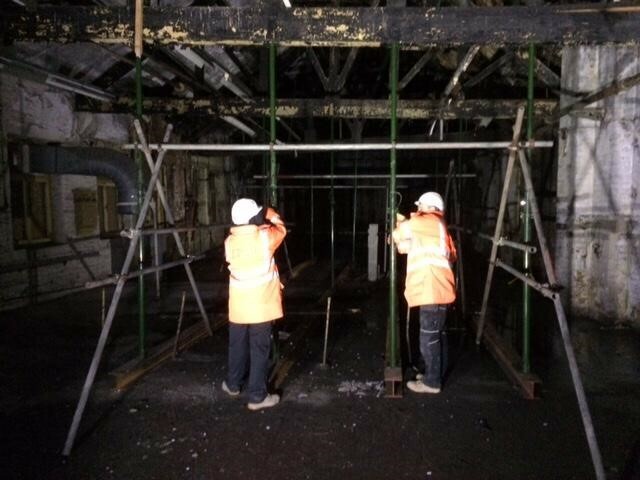 Large sections of roof trusses have now been either repaired or replaced along with the installation of new roof covering. 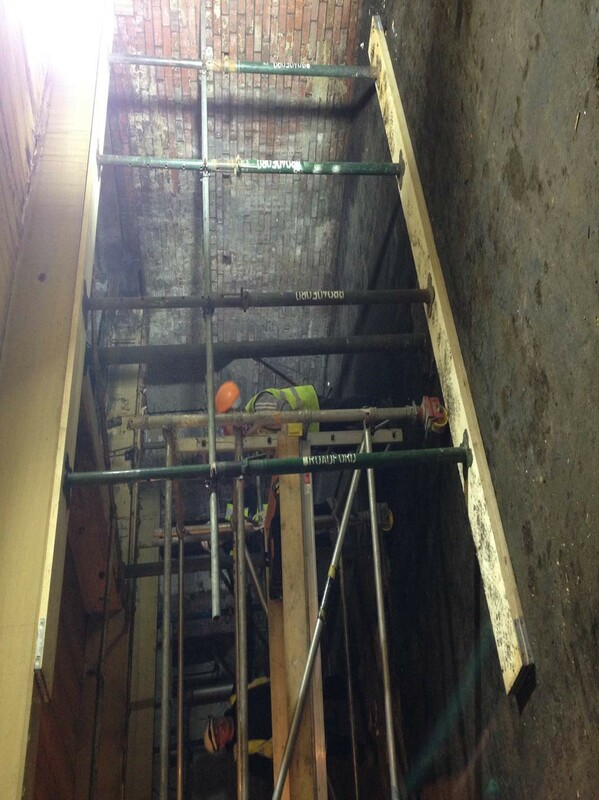 Considerable design has been undertaken to prop up ALL floors safely whilst replacing damaged trusses and floorboards. 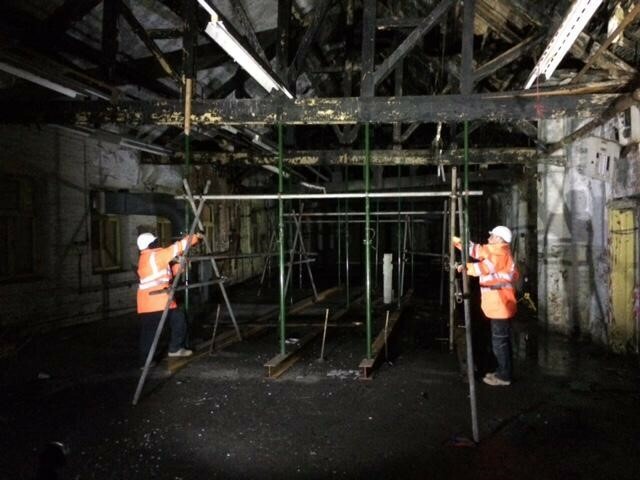 This has taken slightly longer than hoped due to the health and safety implications. 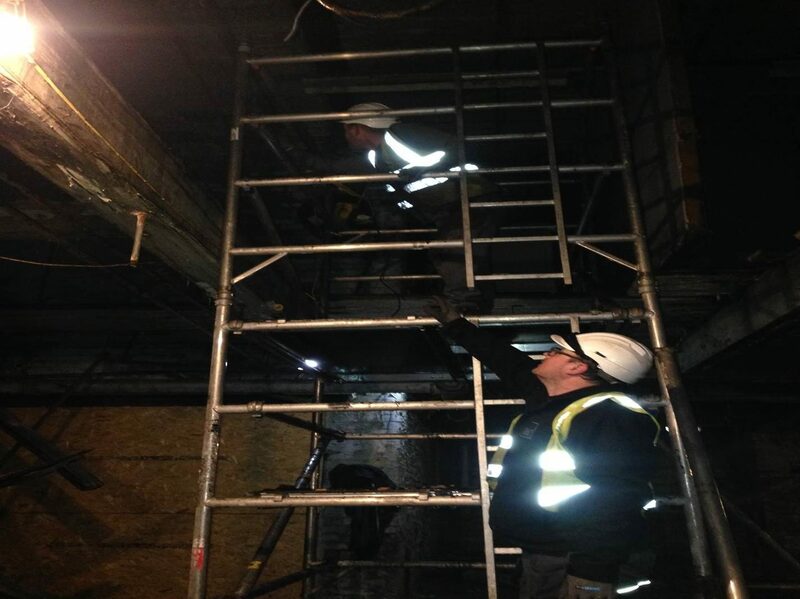 We have taken our time to avoid any risks whilst undertaking the works. 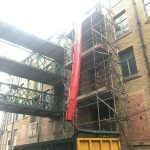 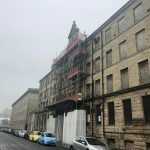 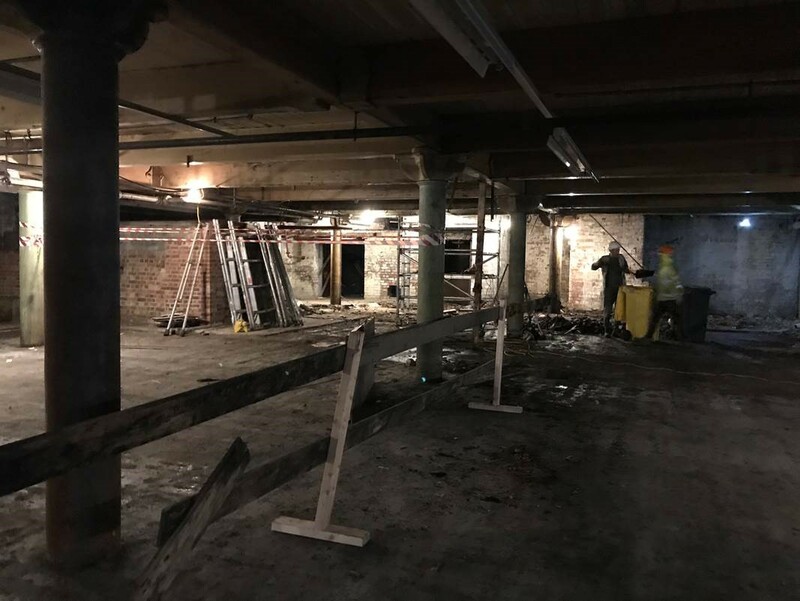 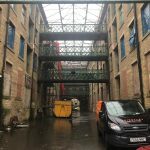 This update about the development progress of Conditioning House in Bradford and is dated from 07/01/2019. 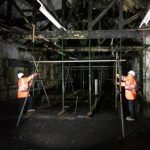 We are pleased to bring you some new images from the Conditioning House site below.